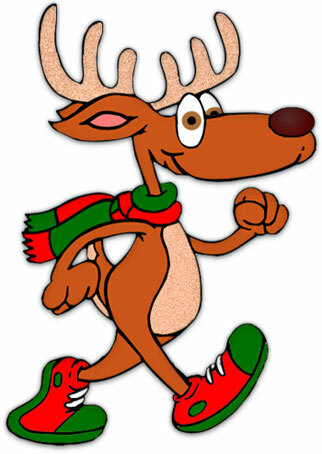 Children and parents are invited to take part in a sponsored walk on Sunday 7th December 2014 at 2pm. All proceeds raised will help fund activities and school equipment. Refreshments will be provided in the school after walk. We look forward to seeing you on the day. 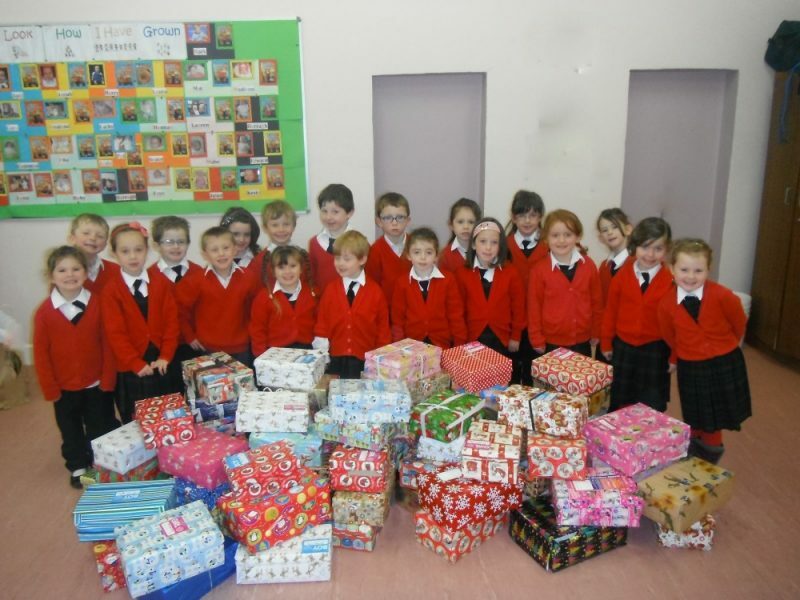 Our Junior Infants with the donated shoeboxes. We took part in the Team Hope Christmas Shoebox Appeal again this year. Parents and children were very generous, we collected 64 shoeboxes which were delivered to children in need across Africa and Eastern Europe.